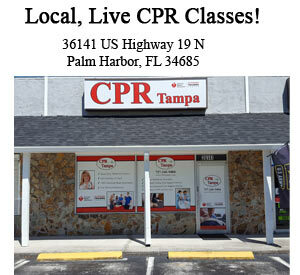 The following class reviews include healthcare providers, emergency medical professionals, students, and non-healthcare providers feedback on the CPR class that they took by an American Heart Association instructor that teaches for our CPR companies. 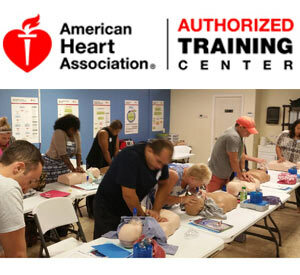 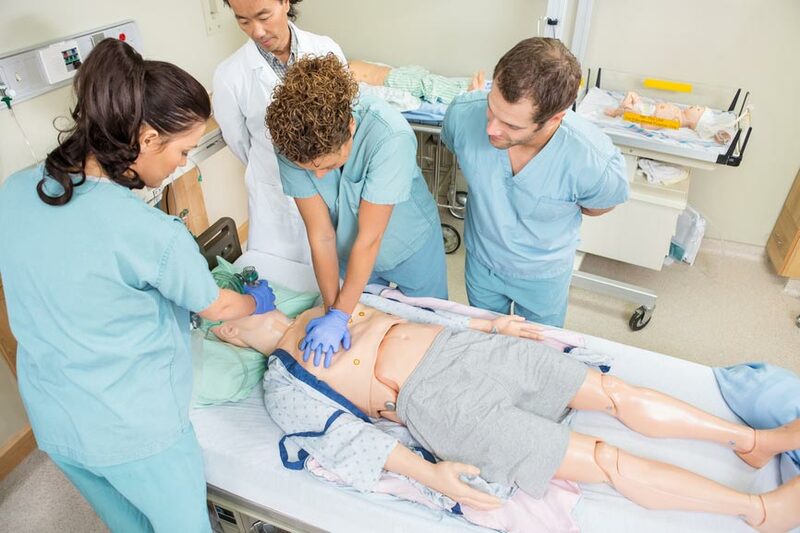 These classes include Basic Life Support (BLS for healthcare providers), Advanced Cardiac Life Support (ACLS), Pediatric Advanced Life Support (PALS) and Heartsaver CPR and First Aid for the general public. 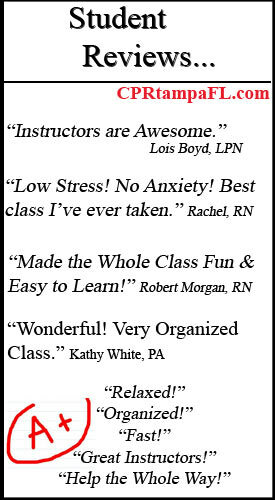 These course reviews were taken directly from a voluntary after class evaluation form. 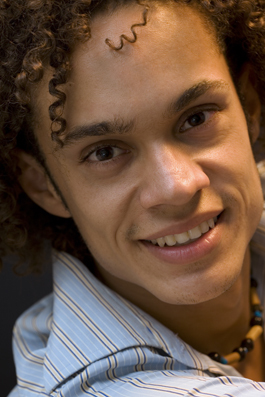 In each case permission was asked in order to use each comment. 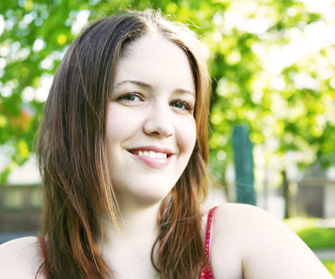 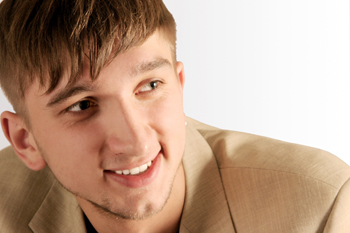 We find our students are more than happy to provide feedback regarding the classes they take with us. 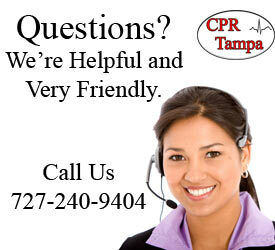 We guarantee your experience with us at CPR Tampa in the Palm Harbor, Florida location is just as amazing. 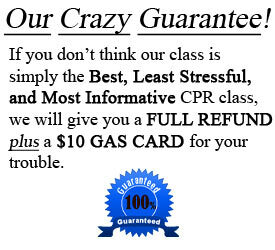 If after one hour of class you’re not satisfied with the course for any reason, we will give you a full refund plus a ten dollar gas card for your trouble.